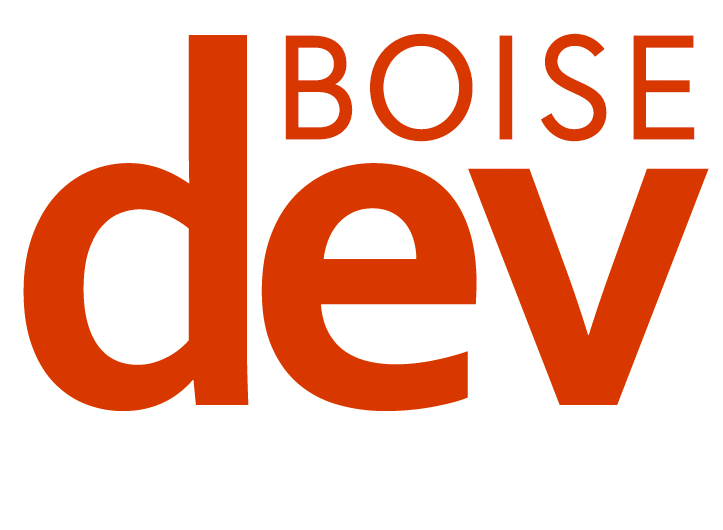 Twice every year, Boise’s radio professionals get a report card: who is up, who is down – and who needs to think about a format change. The spring 2018 radio ratings from Nielsen hit inboxes late last month, and showed SW Idahoans really like stations that play songs from Maroon 5. 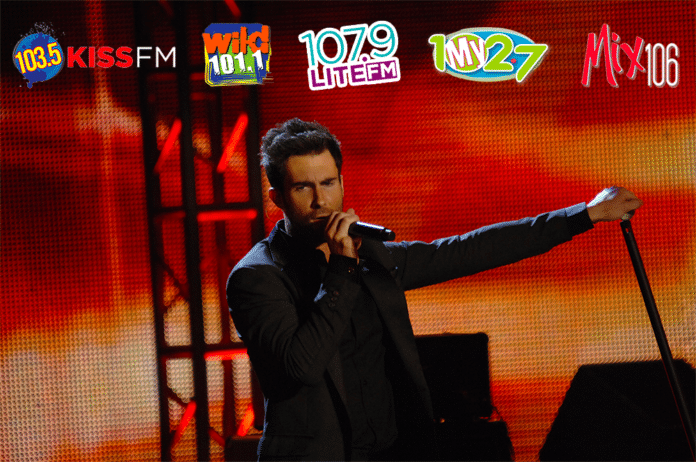 That might be an oversimplification – but six of the top ten stations regularly play songs from the Adam Levine-fronted group. Pop hits are all the rage in Boise these days. 103.5 Kiss FM, Wild 101, Lite FM, Mix 106 , 96.1 Bob FM and My 102.7 all landed spots in the top ten. Overall, 100.3 The X had the most listeners among all listeners over the age of 12 – more than doubling its ratings from last fall. 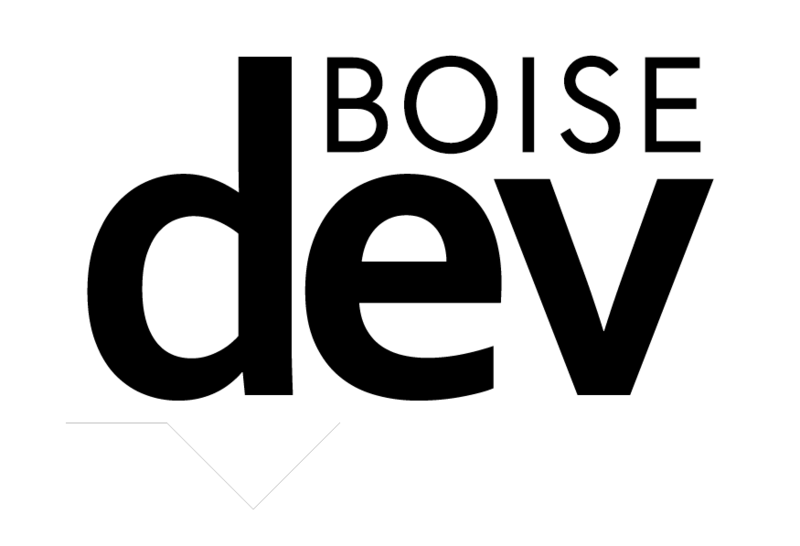 Last fall’s number one station, KBOI-AM, continued its pattern of strong fall ratings and weaker spring ratings by falling from a 7.5 rating to a 2.7. In the country music race, Wow Country 104.3 and 101.9 The Bull tied for seventh place. In recent months, a number of changes have come to the morning radio dial. Last fall, Kiss FM returned Keke Luv to the morning shift, while after the rating period ended Mix 106 parted ways with long-time host Mike Kasper and My 102.7 dropped a syndicated national program for local married couple Joey & Lauren Jenkins. In the ratings, stalwarts Nic & Big J topped the 12+ ratings, followed by Keke Luv (who nearly doubled share from the same time last year) and syndicated hosts Brooke & Jubal on Wild 101. Luv’s former on-air partner Michelle Heart now anchors the morning shift on 107.9 Lite FM and took fourth place, followed by the music-only show on 96.1 Bob FM rounding out the top 5. Among the four major radio groups, Impact led the way with 22.4% of the market share, followed closely by Townsquare with 20.8%. Scripps radio landed in third place with 15.8% and Cumulus dropped to last with 11.3%. Congrats to 100.3 The X!